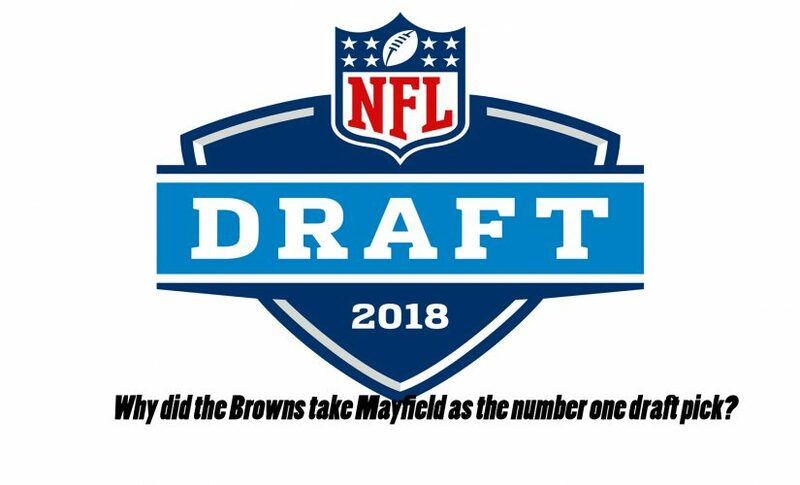 Host Jorge Rodriguez and special guest Seth Casey talk about the first round of the NFL draft and they discuss the reasons behind Cleveland taking Mayfield as the number one overall draft choice. They also talk about the NBA playoffs and which teams are having a good time and which are not. Another topic of conversation is the Fresno State softball and baseball seasons and the road to the playoffs.